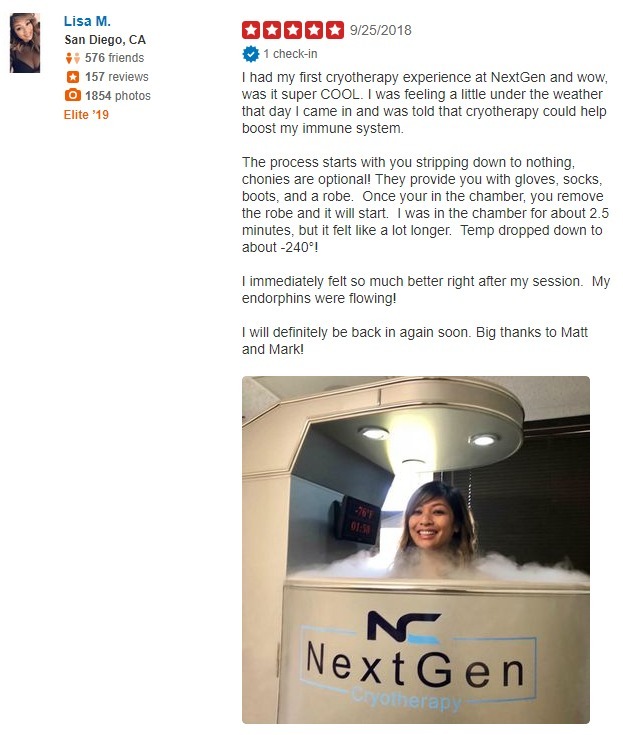 Get a FREE Consultation for a Cryo Facial! Safely and effectively uses cold temperatures to rejuvenate and smooth the skin. 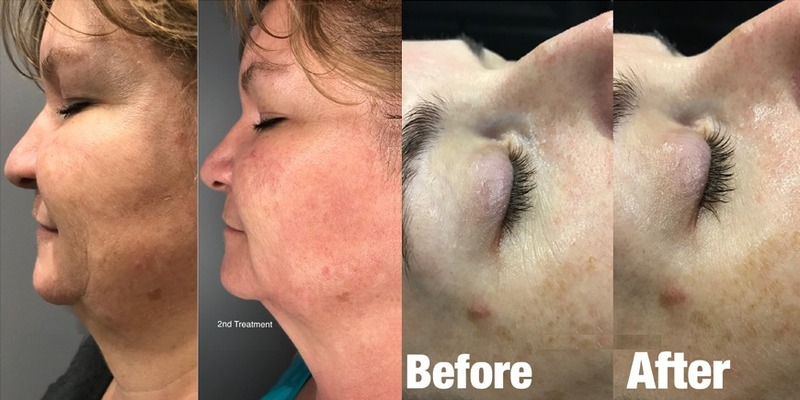 A painless and a non-invasive alternative to botox or face lift. 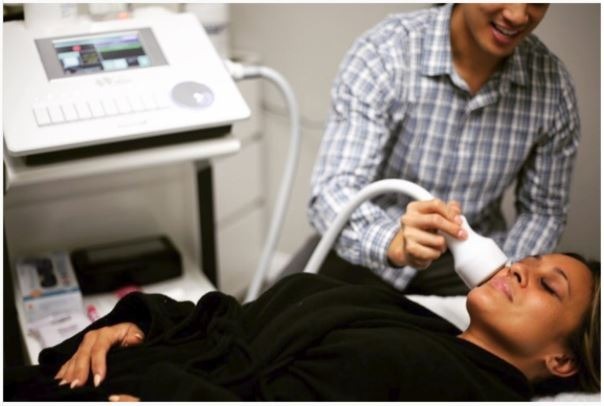 Cryo Facial combines the power of cryotherapy to increase your body’s ability to produce collagen and elastin. How does Cryo Facial work?